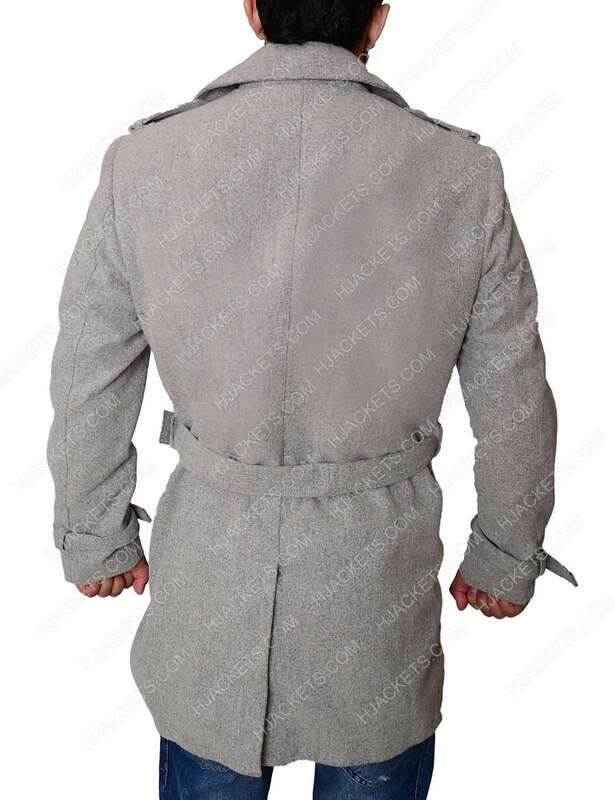 The Lex Luthor Coat that you are watching on your screen is taken from the movie Batman Vs Superman Dawn of justice and this apparel is worn by Jesse Eisenberg as Lex Luthor. You will surely inspire with the attire that will give you authentic look of a character. 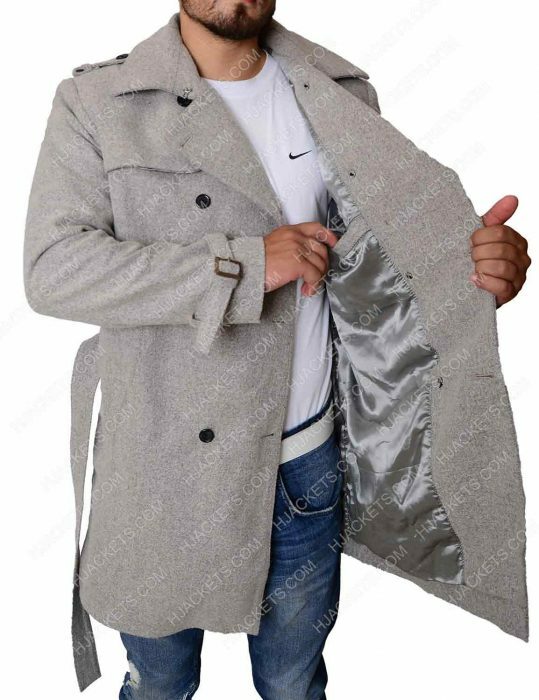 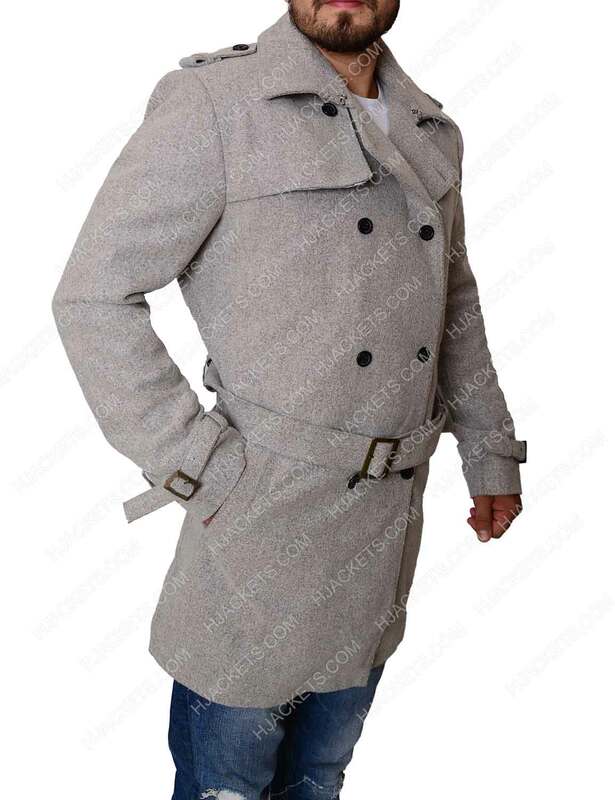 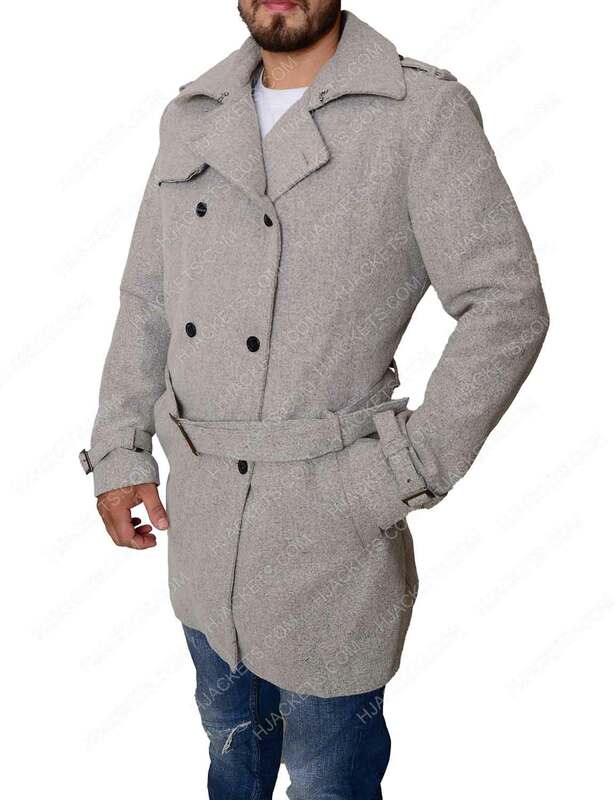 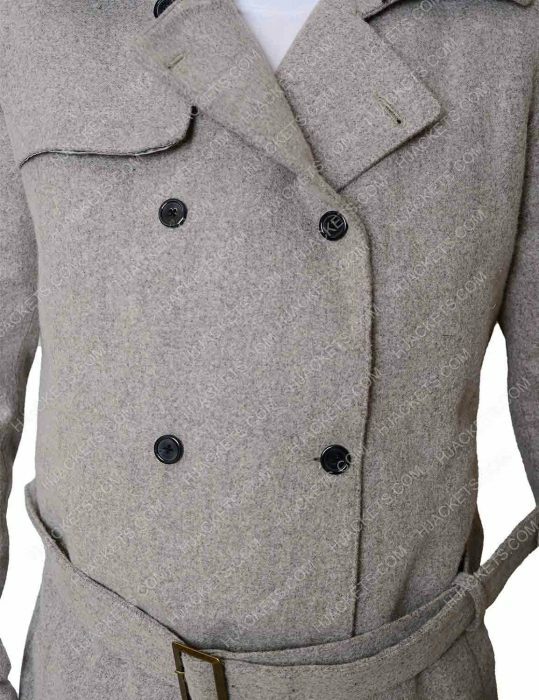 The Jesse Eisenberg Lex Luthor Coat is made up of wool blend fabric that will give you best comfort while wearing and it’s inside viscose lining will give you comfortable fit throughout the day. 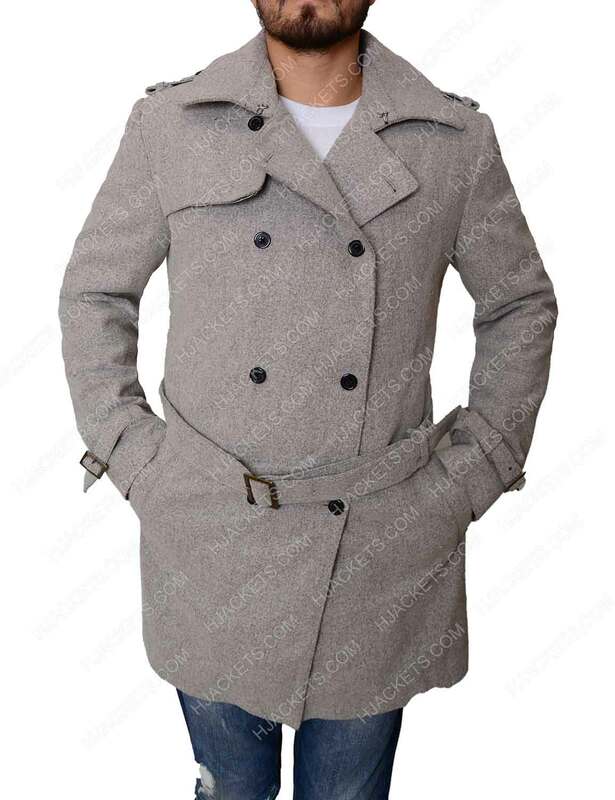 The grey color will surely give you alluring look all the time when you wear it. Get inspired by the specification that includes shirt style collar and double breasted button closure that will give you best fit when wearing it. The Batman V Superman Dawn Of Justice Coat has shoulder epaulets and belted straps on cuffs that increase the charm of the attire. Check out two outside pockets and two inside pockets that will allow you to keep your valuable things in it.